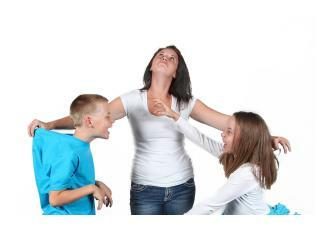 What can parents do about siblings fighting? Most siblings argue. It’s a natural part of growing up. There are even some benefits!!! They learn how to share, listen, accept differences, handle teasing, assert themselves etc. The problem is it can very upsetting, noisy and exhausting for parents who just want their kids to get on. How children get on can really affect the quality of family life and the way parents handle sibling conflict can affect a child’s relationships into adulthood. How can I find out who started what? 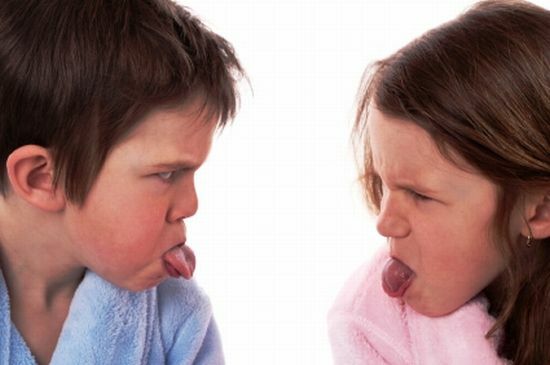 One of the main reasons children fight, argue or squabble is for parent’s attention. If you give attention to their negative behaviour, you will see more of it. Children want justice. They come to the parent to assign blame and for you to punish or tell off the child who is at fault. The problem is it’s almost impossible to really get to the bottom of who started what. Remain neutral and don’t own the problem by taking sides. You can use ’emotion coaching’ and empathise with how they feel but don’t try and solve the problem for them. Describe the problem without taking sides. Encourage your children to see each other’s feelings and the other sibling’s point of view. Ask them how they can sort it out or find a solution that both children will be happy with. Parents may need to give suggestions at this point if the children can’t come up with anything. I have lots of great ideas and strategies to encourage sibling harmony but I will leave those for another time. There is a whole session dedicated to this topic on the 10 week course and a one off ‘Siblings Matter’ seminar that can be delivered in schools or the workplace.